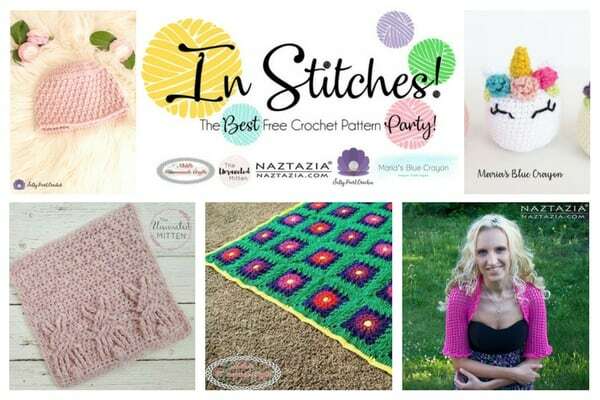 You won’t want to miss these best free crochet patterns rounded up from last week’s Link Up Party! 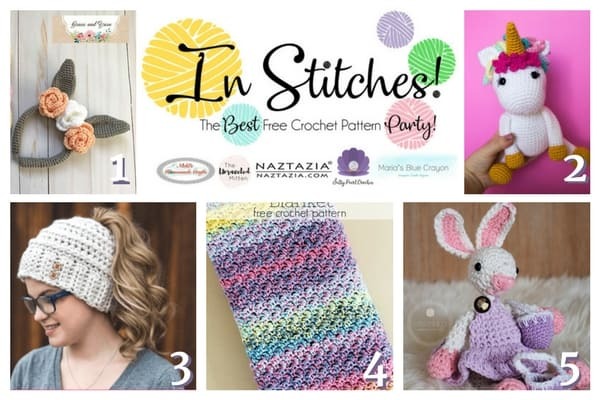 You will find spring crochet patterns for free in this round-up that you’ll love! Things are starting to look a lot more spring! Check out these free patterns from last week’s link up! Don’t forget to scroll to the bottom to see what patterns are being submitted this week!